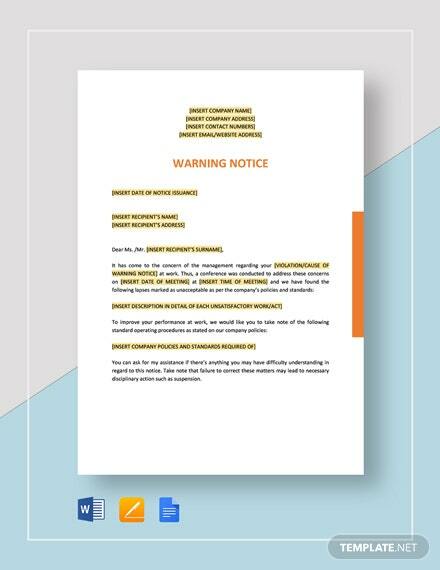 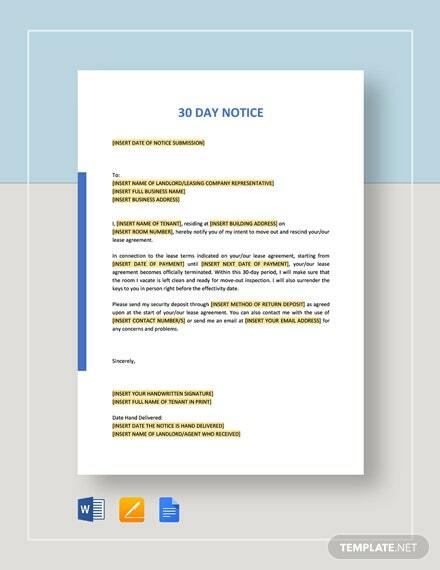 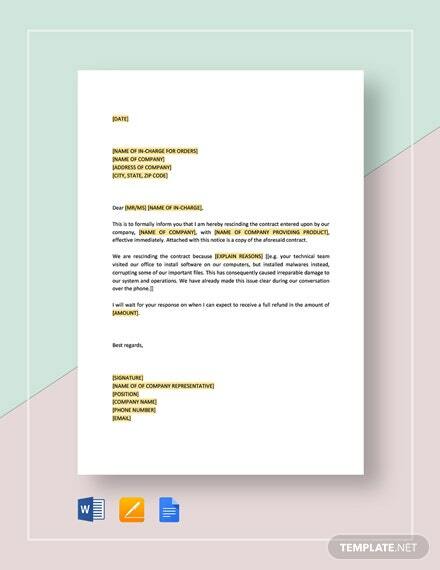 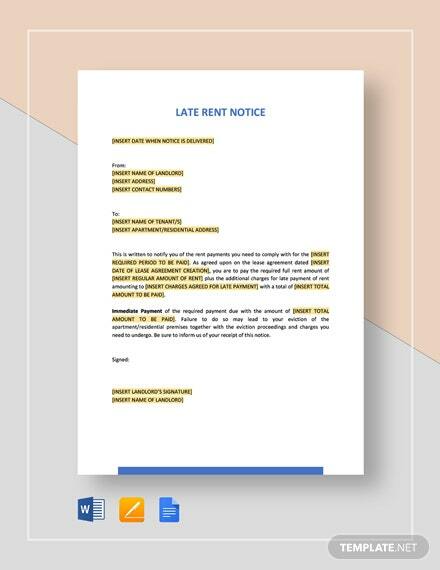 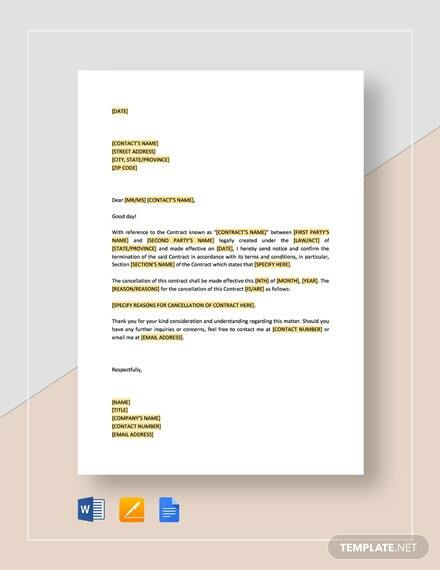 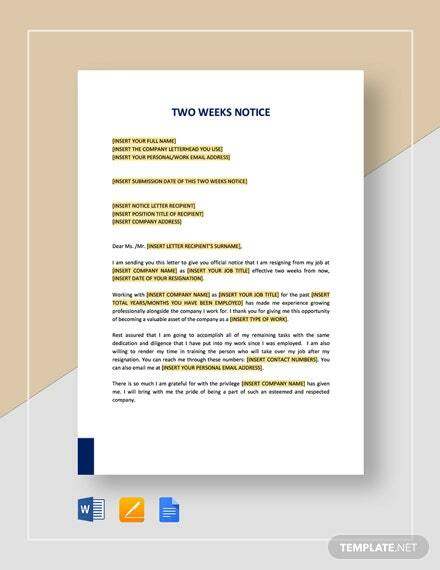 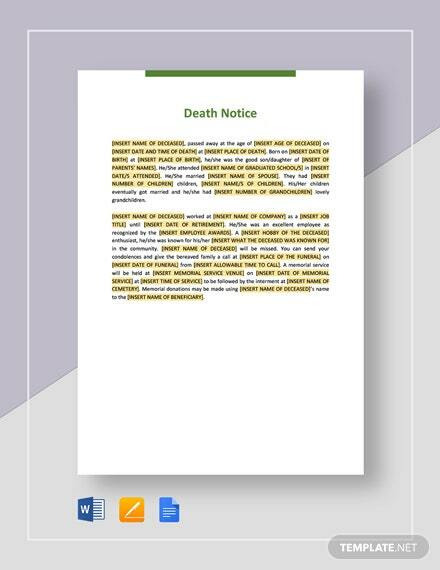 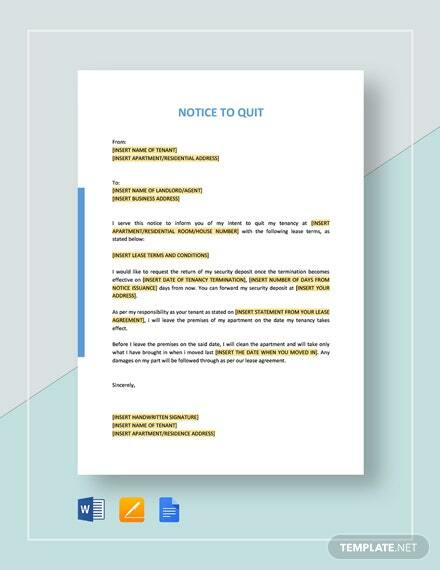 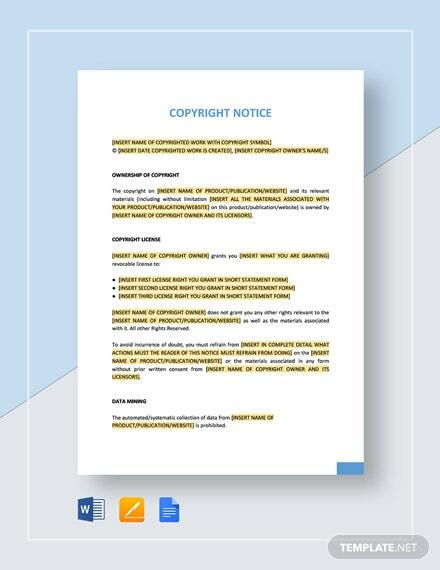 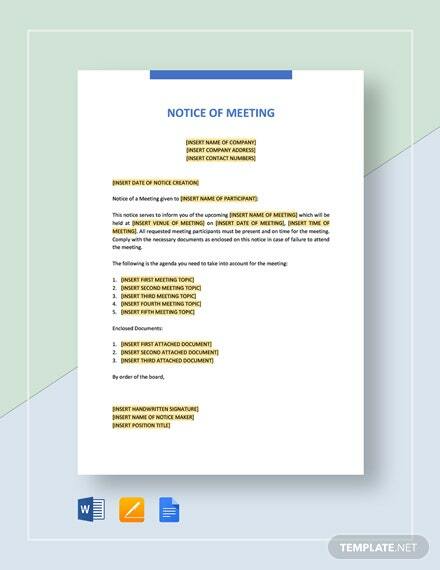 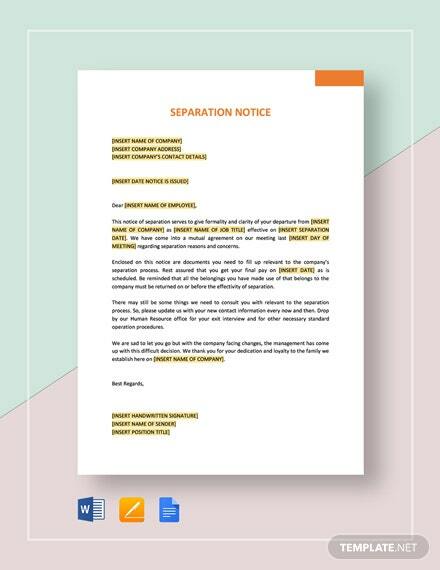 For notices relating to payments be it for rent or any account debts, our Notice Templates in Google Docs provide a ready made and fully customizable solution for your notice needs. 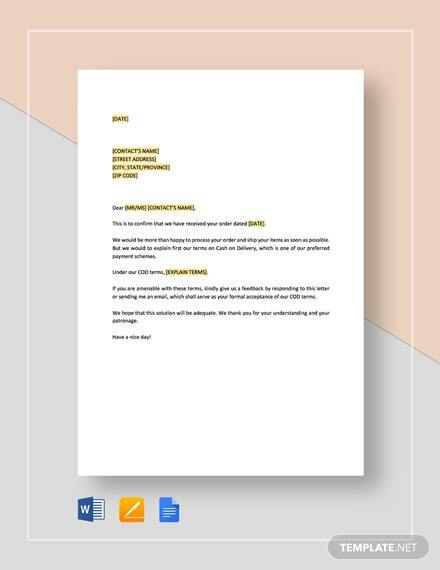 Download any chosen template and immediately save on your Google drive for later access. 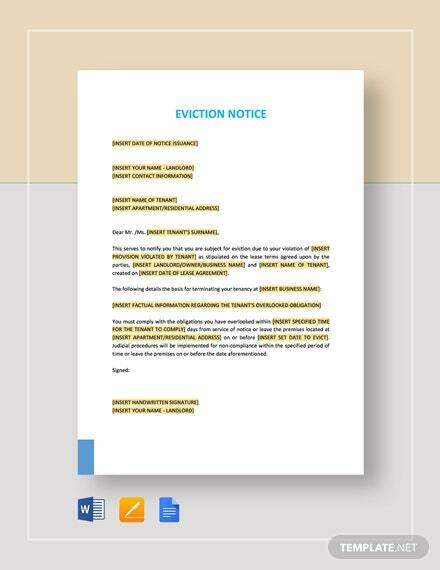 Send notice to tenants to vacate premises or notice of insurance claims by simply selecting and downloading your notice of choice from your Google account. 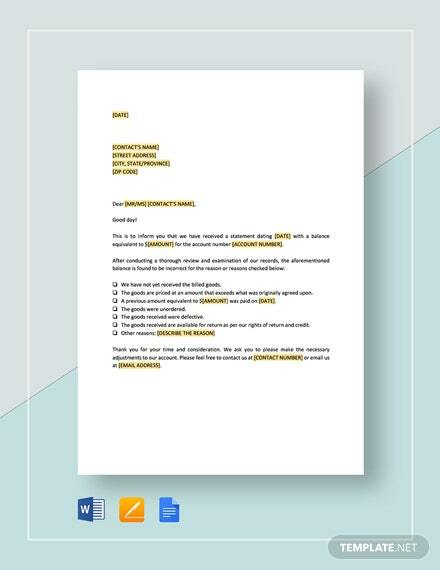 It’s fast and simple. 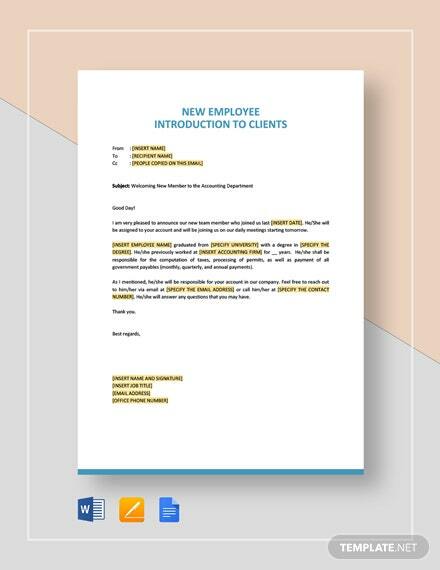 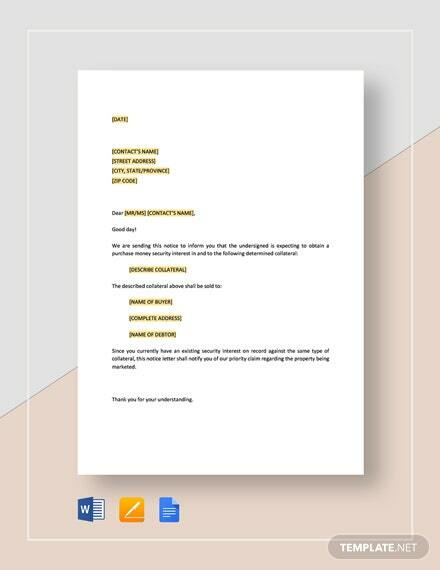 Forget about having to start making notices from scratch by using our templates today. 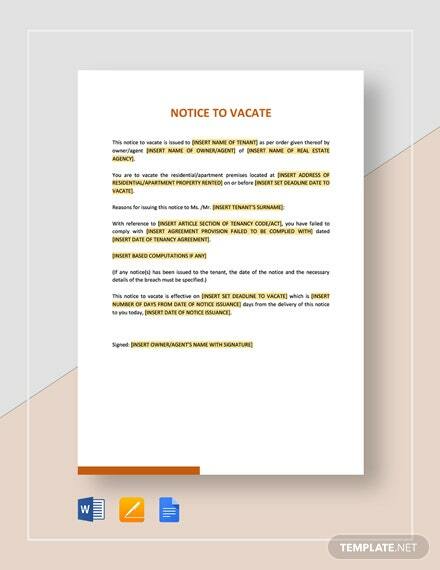 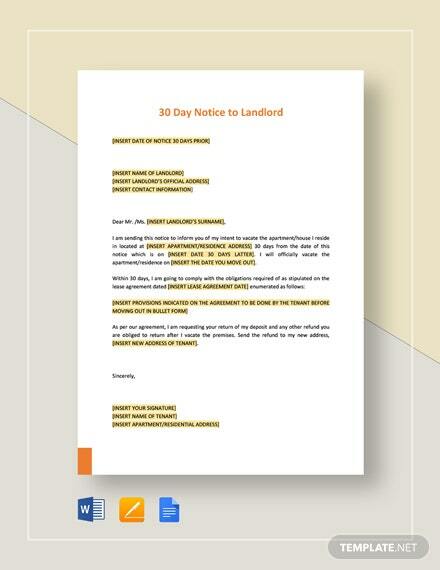 Download now and get immediate access to any notice template of your choosing.